Design Partners Incorporated was a core member of a design consortium which included Hart/Howerton Architects of San Francisco. 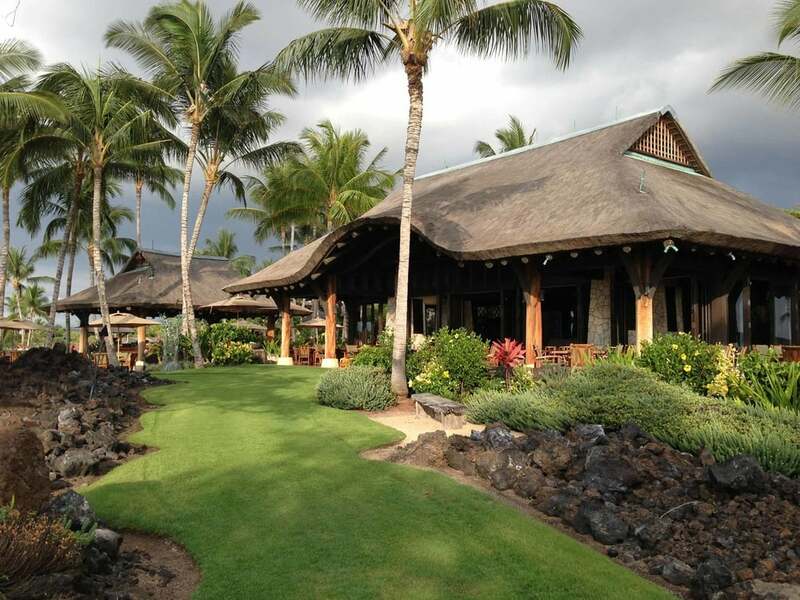 The master development encompasses 675 acres of raw land on the North Kona coastline of the island of Hawaii. Phase I of the project consisted of the Beach Club which includes an arrival and administrative lodge, restaurant, a health spa complex and recreational facilities. In addition, 18 cottages and 25 villas are included in Phase I. The overall theme for the development stresses the graciousness of the historic Hawaiian lifestyle. Subsequent phases include an 18-hole golf course, 133 homes and 116 residential estate lots. Supporting a total wellness lifestyle, the Spa & Fitness Center at the luxurious Kukio Beach Club provides a full range of services in a relaxed and placid setting. The elegant facility includes large treatment rooms with outdoor massage areas, outdoor Japanese furo (deep bath) set in a garden, oversized aroma fusion steam rooms, and an open-air cardio exercise pavilion. Highly appointed locker facilities, juice bar, a lap pool, and a fitness instruction pavilion complete this premium quality boutique wellness center.